Baby is 3.4 inches and 1.5 ounces – the size of a large lemon. 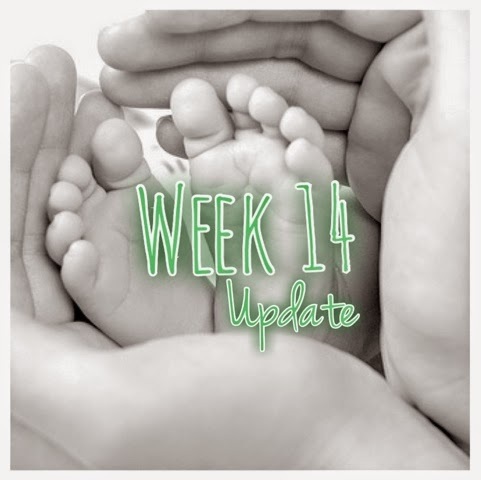 Sailing through week 14 – its incredible to think how fast this is going, and that I’m into the second trimester already. Where has that time gone? Still feeling really well with it, no sickness and thankfully the heartburn has not made a reappearance. I’m not quite as tired as I was – I managed to stay up until 9pm last night, which is a big achievement after several weeks of going to bed at 7.30. All I’m really suffering are occasional ‘growing pains’ in my tummy and I still need the loo more than usual. I’ve been waking up a fair bit in the night, usually because of this, or waking up super-early in the morning, but I don’t mind that. I’ve been very lucky to be so well this far. I got a cold at the start of the week and I was horrified that I couldn’t take any Lemsip, which I rely on when I’m not well. So I’ve been a bit mopey with that but thankfully it had mostly gone away after three days. 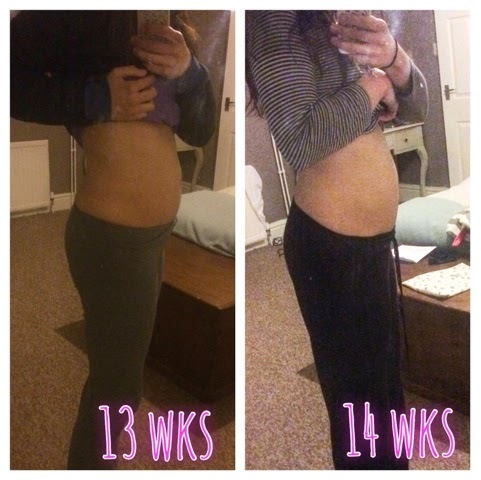 This week, I’ve really begun to notice a bump – its definitely a difference from last week. What do you think? I’m still going to the gym and its especially noticeable in my gym clothes. Caught my reflection on the treadmill the other day and my silhouette is definitely altered! But I haven’t had to get any new clothes yet, so far I’m muddling along fine in my regular outfits. My elder sister in law is very kindly bringing me round some of her maternity clothes, so I figure I’ll see what she has before doing any shopping for myself. Might be able to muddle through with some looser tops and things for a while. Food wise, I’ve been trying not to eat too much. 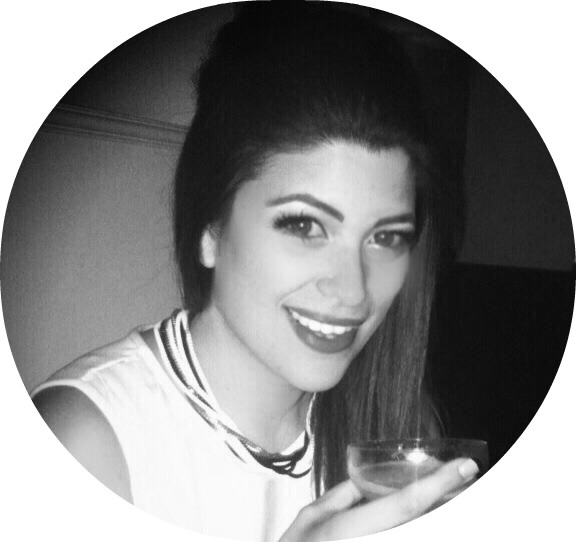 I’m really conscious of putting on too much weight and having lots to shift afterwards. I have started taking an extra sandwich into the office with me, so that should be enough extra. One thing I can’t get enough of at the moment is cherry tomatoes. I’ve been snacking on them everyday! This baby is going to be half tomato at this rate. We’ve begun to buy our first few things for the baby, which is exciting. I’m finding that there’s not much you CAN buy until you know the gender though, unless you want all plain white everything. But we have picked up a few little vests, a nice blanket and a couple of items for the nursery. 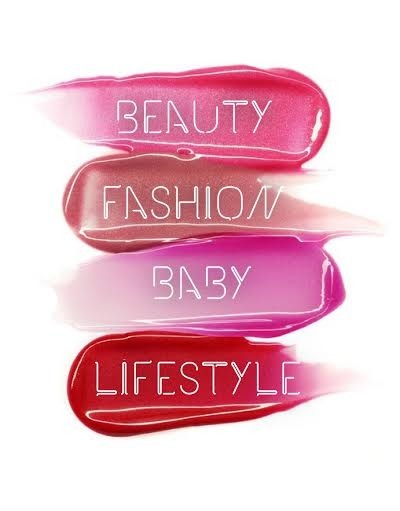 I might do my first little baby stuff haul soon. 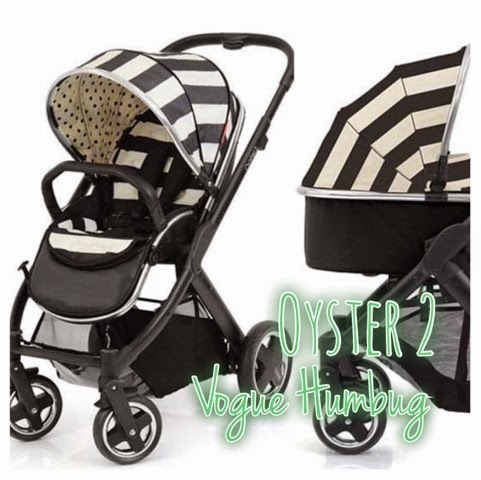 I’ve started looking at prams, but I’m still not really sure what to go for. 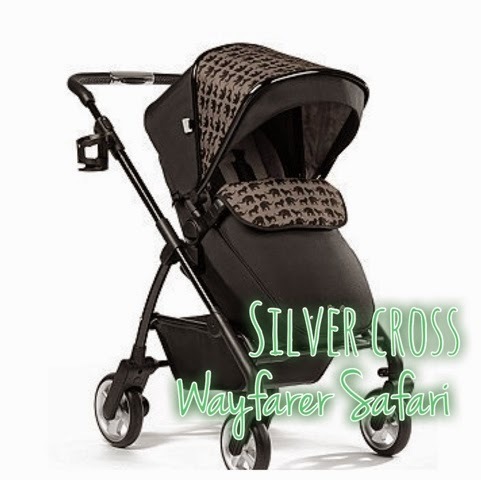 The ones I liked most in the shop were the Oyster 2, the Silver Cross Wayfarer and the Mothercare Orb (that one surprised me – it has a lovely metal chassis and leather hand grip, and looked a lot more ‘deluxe’ than some of the designer baby brands like Quinny). There’s plenty of time for that though – the pram will probably be one of the last items we buy. Very much looking forward to my next scan in April and getting to see the baby again.